The ultimate tablet deserves the ultimate expansions. While iPad Pro has ditched Lightning I/O for USB-C, a single port won’t be enough for some people. 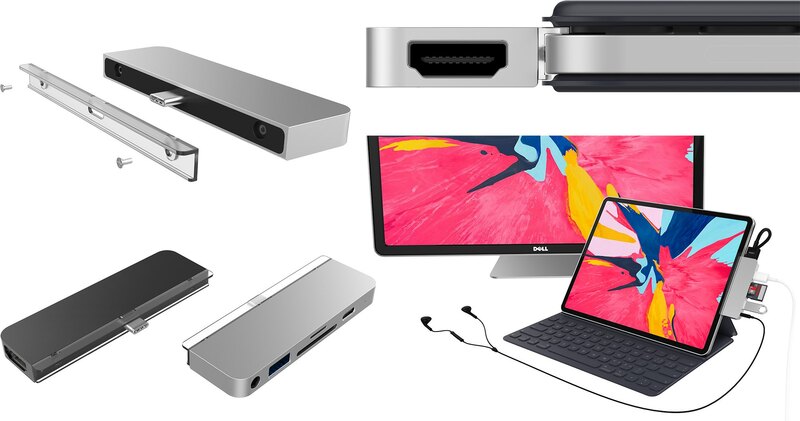 For all you road warriors out there, accessory maker Hyper today unveiled the very first USB-C hub for the new Apple tablet. 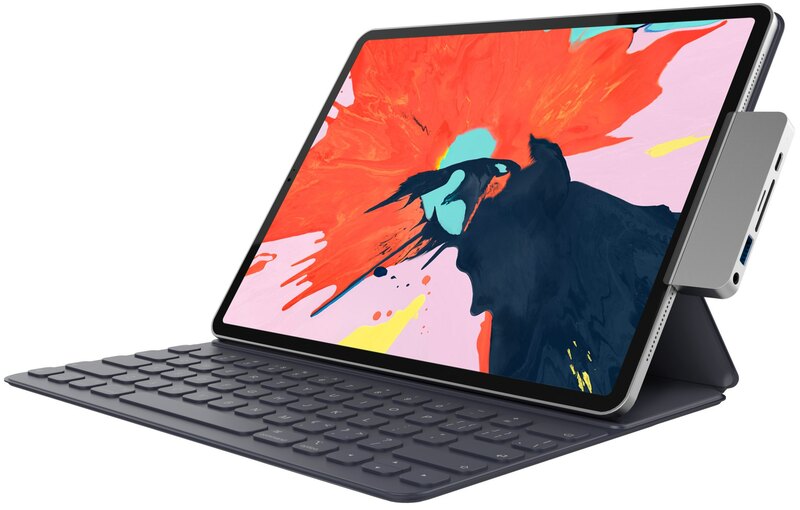 The HyperDrive USB-C Hub for the 2018 iPad Pro, as it’s officially called, connects to the USB-C port found on the 2018 iPad Pro models. It even works with the new Smart Keyboard Folio. Needless to say, it won’t work on Lightning-based iPads. The USB-C port on the accessory itself is for charging your iPad. The removable, replaceable C-shaped grip made of soft polycarbonate and ABS secures the hub in place without blemishing the surface of your iPad Pro. 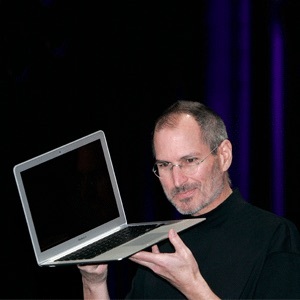 “Users can safely leave the HyperDrive connected to the iPad Pro to have access to all the ports they need, without worrying about dangling cabled dongles,” said the company. Hyper says this unique solution is worldwide patent pending. Available in Space Gray and Silver to complement the iPad Pro finishes, Hyper’s accessory is coming this December. The full price will be a hundred bucks, but you can get yours for just $49 by signing up to be notified on their website. Additional information can be found over at the Hyper website.